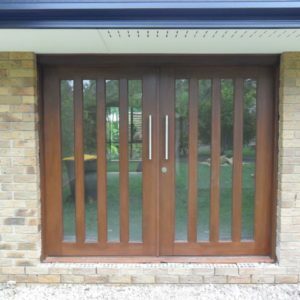 Door City carry and produce a vast range of simple solid timber doors that are ideal for use as exterior doors anywhere on your home. 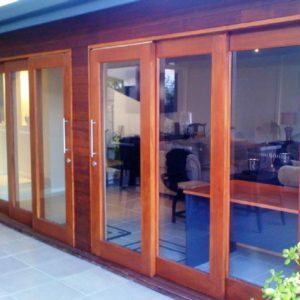 It is important that back doors are made of high quality solid timber because they can often be susceptible to mould because they aren’t getting any sun, especially if they are located in a wet room such as a laundry. 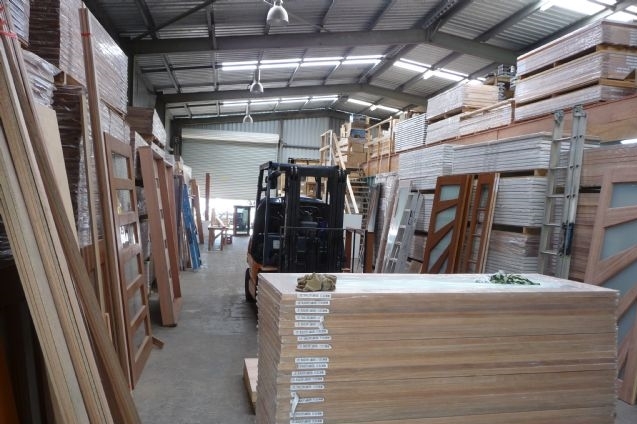 We have a large range of doors that are suitable to lead you to the back of your home. 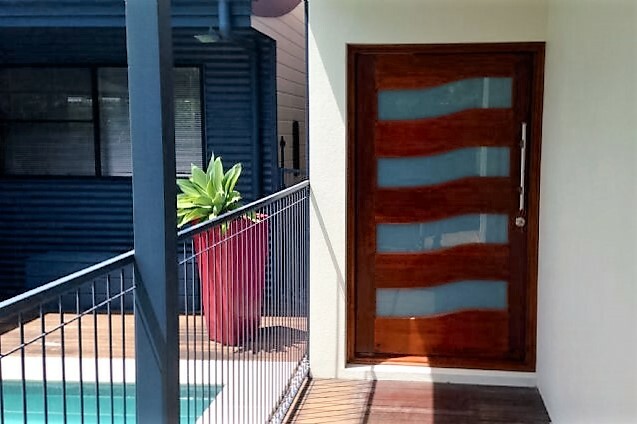 From simple glass opening doors to brighten up your laundry or barn style doors to carry on the traditional look throughout your home, the possibilities here are endless. 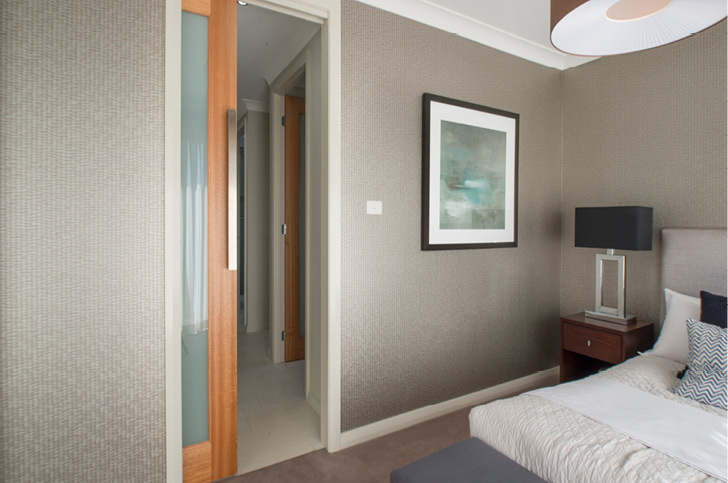 - Available in a massive range of sizes, including off standard sizes. 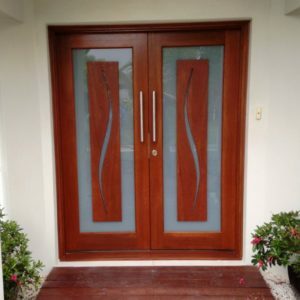 - Cut door down to any size and maintain manufacturer's 5 year warranty. 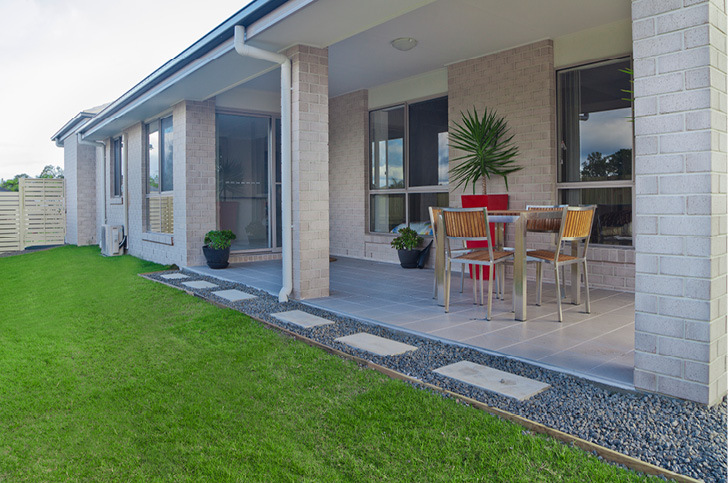 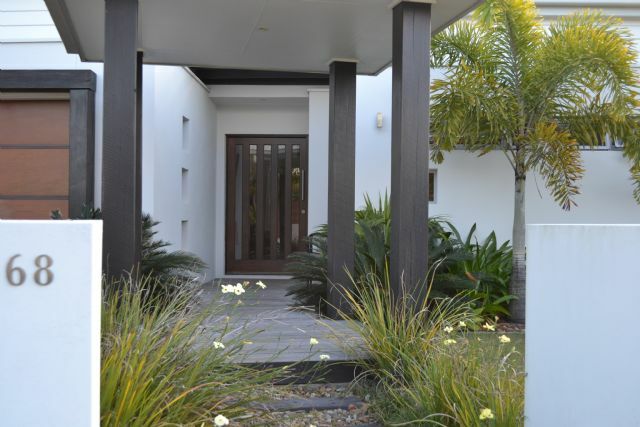 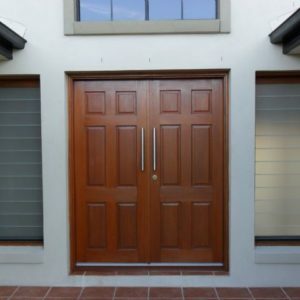 To see our full range of solid timber doors that are suitable to use as back doors, drop into one of our 5 stores in Gold Coast, Brisbane and Sunshine Coast showrooms and talk to our friendly staff.